When buying a car overseas the method that you pay the seller can make a large difference to the cost of importing it back to the UK. Just a small fluctuation in interest rates can make your purchase much cheaper or much more expensive. First you need to decide how to pay the seller of the car you are interested in. We always suggest ordering an inspection of the vehicle you are looking at (we can arrange this for you), if the seller is funny about having an inspection, this should set alarm bells ringing. 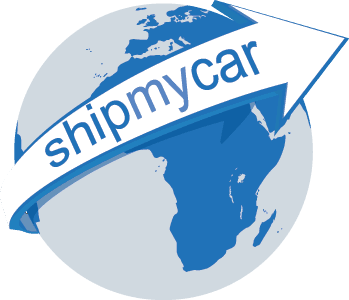 If you are buying a vehicle through eBay always complete the purchase through eBay and pay via PayPal if possible to safeguard you as much as possible. Anybody trying to get you to pay them outside of the eBay system may be a fraudster. One way of safguarding your transaction is to use an Escrow service, this is where a third party hold the car until payment is clear with them, and then the vehicle is released to you. These are often more expensive but recommended for high value car purchases abroad. The best way to pay for the vehicle whether you use an Escrow service or not is to use a Foreign Exchange Broker – they can set you up an account in minutes and will always beat the rate the banks offer you which will be a sure way to save a lot of money.